‘Frexit’? 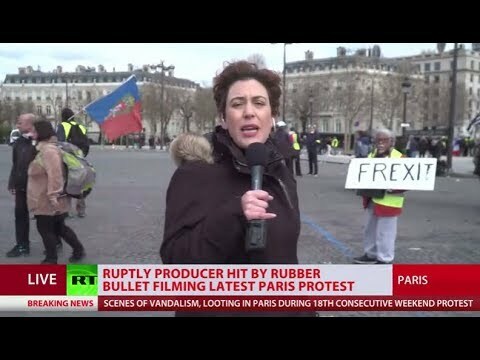 Chaos, fire, ambulances, arrests as Paris hit with Yellow Vest protest again | We Seek the Truth! In Paris the latest Yellow Vest protest has descended into vandalism and looting, and a heavy-handed police response. The Yellow Vests apparently still feel the need to vent their anger at Emmanuel Macron despite his having just wrapped up a tour of the country, as part of his effort to hold a national debate. WOW! Get this $19.99 ” Pocket Clip” Mini LED Flash Light FREE! New Gold Bull Market Officially Here…DO THIS FIRST! Is this the Ultimate in Water Purification?